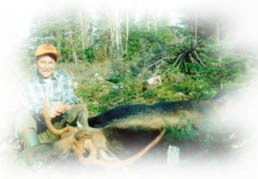 Moose Hunting - Moose are hunted by calling and "spot & stalk". 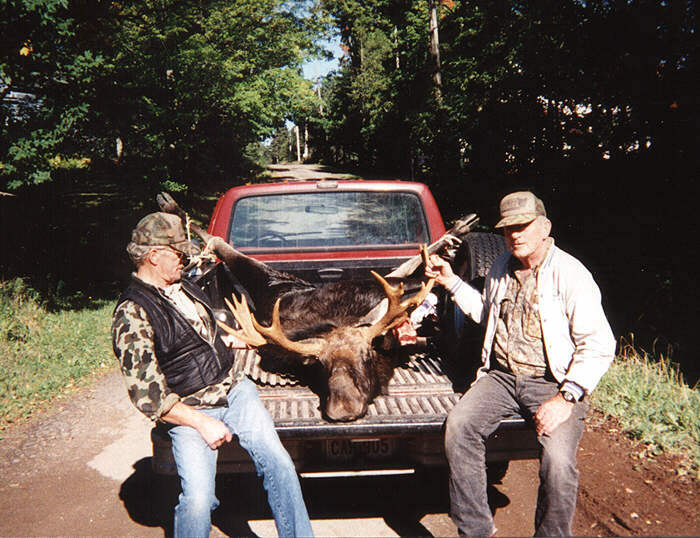 Our guides are proficient callers that can make a Bull Moose believe his cow is waiting. 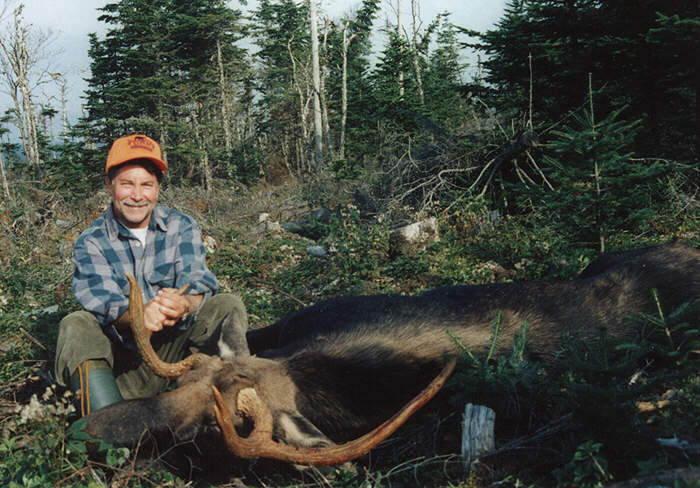 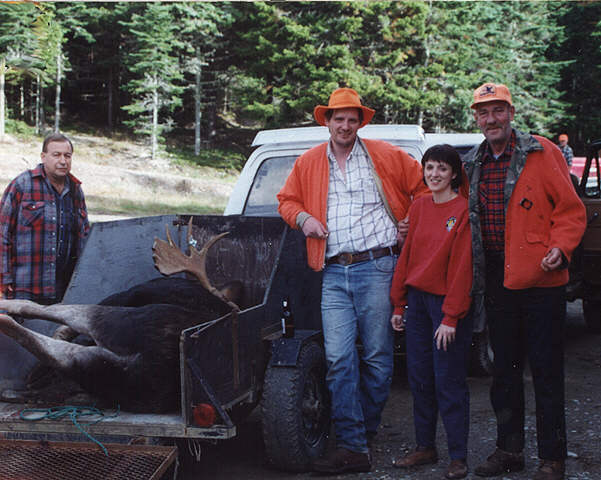 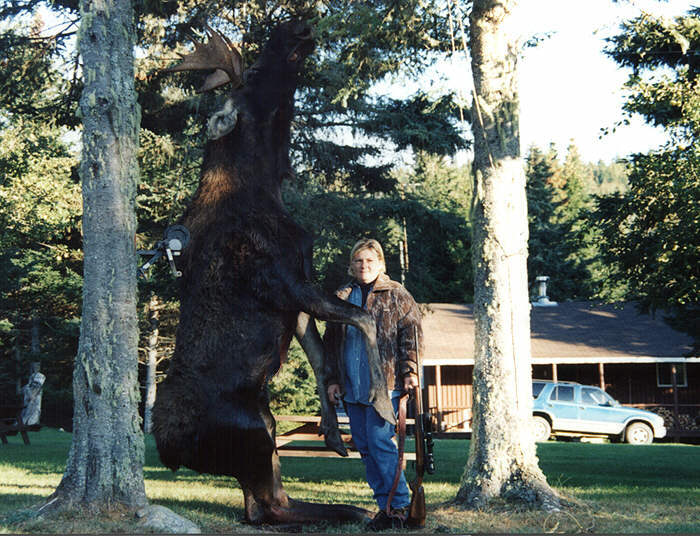 The New Brunswick Moose Season is usually the Third Week Of September. 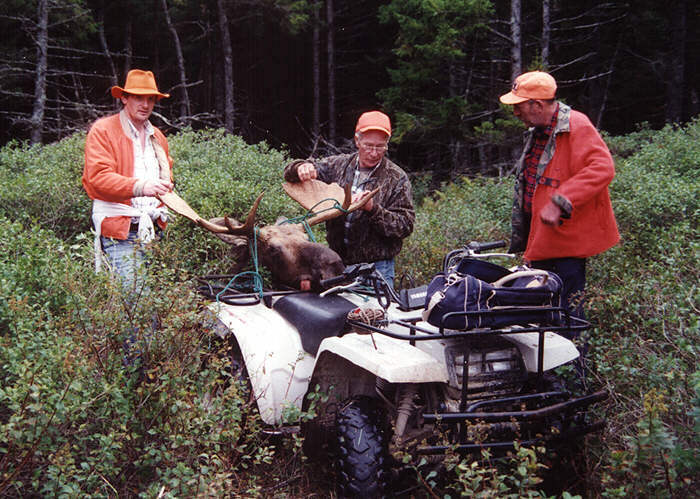 Hunting is by permit only and applicants must enter the lottery in the Spring of the year (2019 from May 4th - April 30th).